Tuesday July 3: Guesthouse of St. Eloyen. In 1440 the Utrechts Smiths Guild –dedicated to St. Eloyen- moved into the oldest guesthouse of Utrecht. Pre-dinner tour included! Wednesday July 5: Vollenhoven Estate (pictured here). The Vollenhoven Estate is an estate of ca. 130 ha and can be found east of Utrecht in the little town called De Bilt. 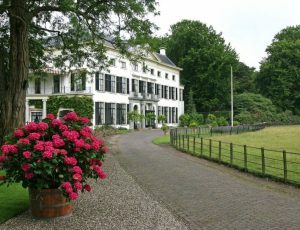 The estate still is private property of the family Marwijk Kooy, who have owned the estate since 1922. Optional: a pre-dinner tour through the gardens. Thursday July 5: Slot Zeist. 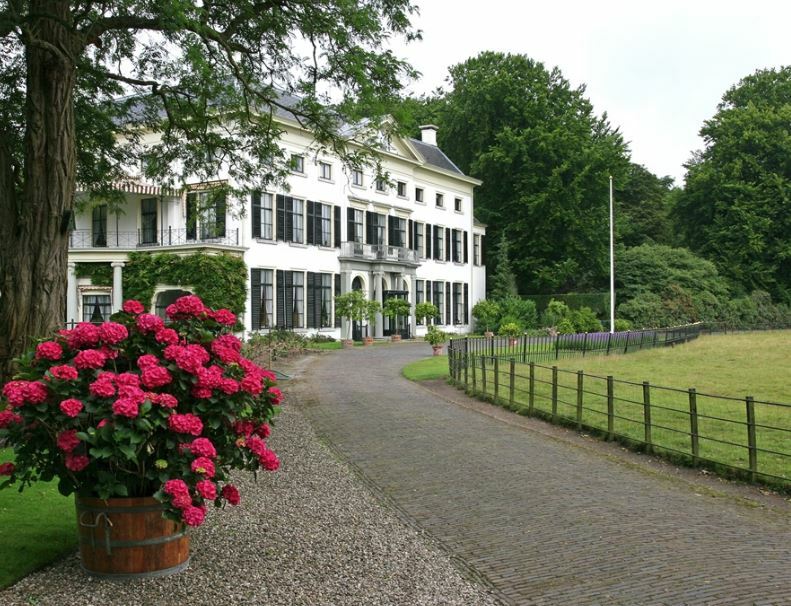 A 17th century castle in Zeist, surrounded by English gardens. Transport will be arranged for all dinner locations.